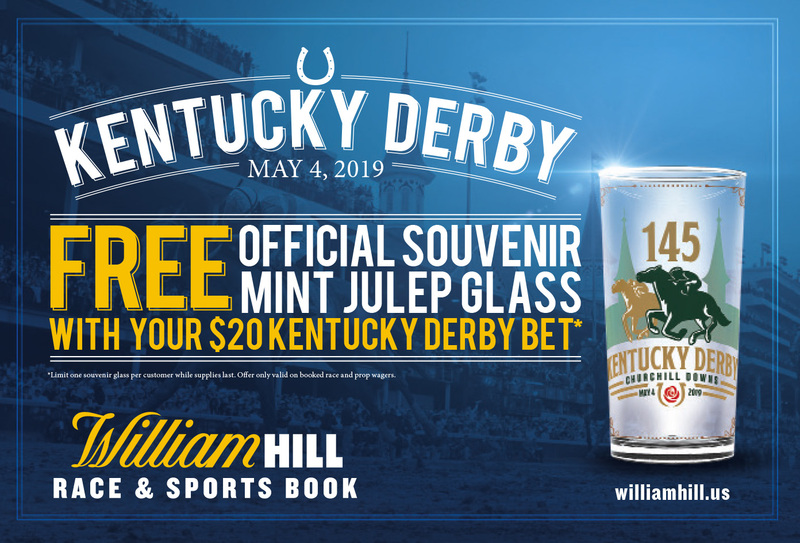 Catch all the sports and race action at the William Hill Race and Sports Book, located next to the Main Bar inside Jerry’s Nugget Casino. With comfortable seating and large screen TV’s it’s the perfect place to watch and wager on your favorite games and horse races. The William Hill Rewards Club brings you more benefits for your wagers. Accrue points for any type of race or sports bet, then redeem them for either sports play or comps. 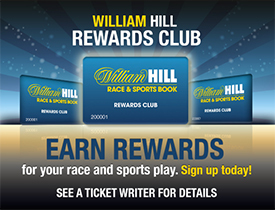 Membership in the William Hill Rewards Club is free, so join today! Wanna go mobile? 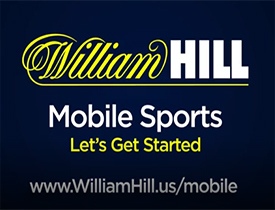 Then the William Hill Mobile Sports app is for you. It’s easy to sign up and download the app.